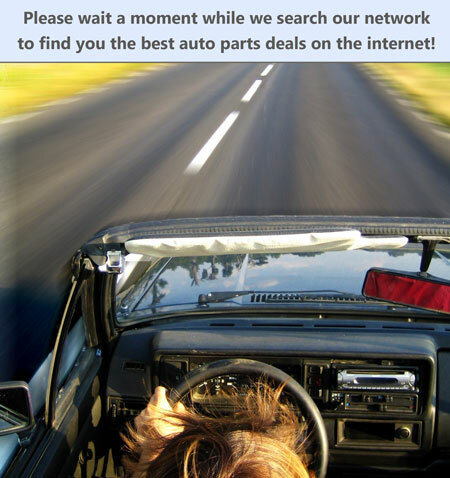 Phone Connect allows you to sell more parts faster and easier by allowing buyers to call you on the telephone. Phone Connect is a new and exciting way to sell your parts online. Phone Connect allows buyers to call you on the telephone so that you can do what you do best...sell! We've received so many requests from our sellers to come up with an easier way to handle part requests and customer inquiries. You asked and we delivered. Phone Connect allows sellers to bring "personal selling" to the web so they can close more sales and sell more parts. It's simple. Sellers subscribe to Phone Connect, add their phone number, decide when to accept calls and presto! That's all there is to it. A 'Phone This Seller' link will be available in all of your 'For Parts' listings. When a buyer clicks the Phone This Seller link, your phone number is displayed so they can call you. Phone Connect is performance based so you only pay when a qualified buyer retrieves your telephone number. Phone Connect allows you complete control over your settings. You can control which days and times you want to receive calls from buyers and what numbers buyers will call. Work only 9:00 to 5:00 on Mondays to Fridays? Configure your settings is less than 2 minutes. Any other times, buyers will only be able to email you. The Phone Connect feature will not be available during the times you don't want calls.